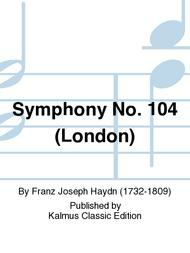 Composed by Franz Joseph Haydn (1732-1809). Full Orchestra (Miniature Score); Larger Works; Masterworks; Performance Music Ensemble. Kalmus Edition. Classical; Masterwork. Score. 68 pages. Kalmus Classic Edition #00-K00024. 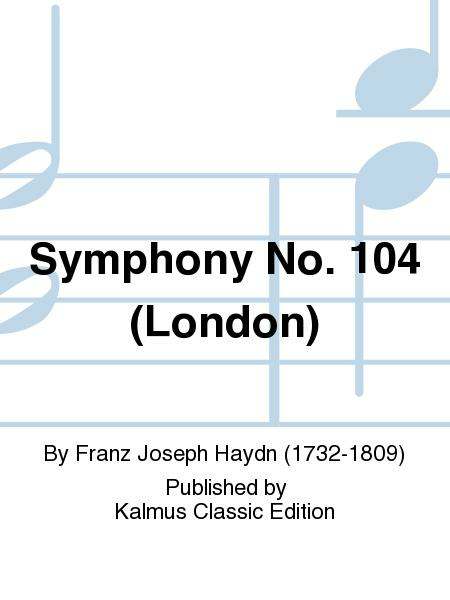 Published by Kalmus Classic Edition (AP.K00024). I first played the symphony in the Symphony Orchestra that I am in. I then bought the music because I thought it was a beautiful symphony. I consider it to be intermediate because of some of those "little trouble areas."